William FitzWilliam Delamere Chalmers, Lord Dawlish, is hard-up for money. 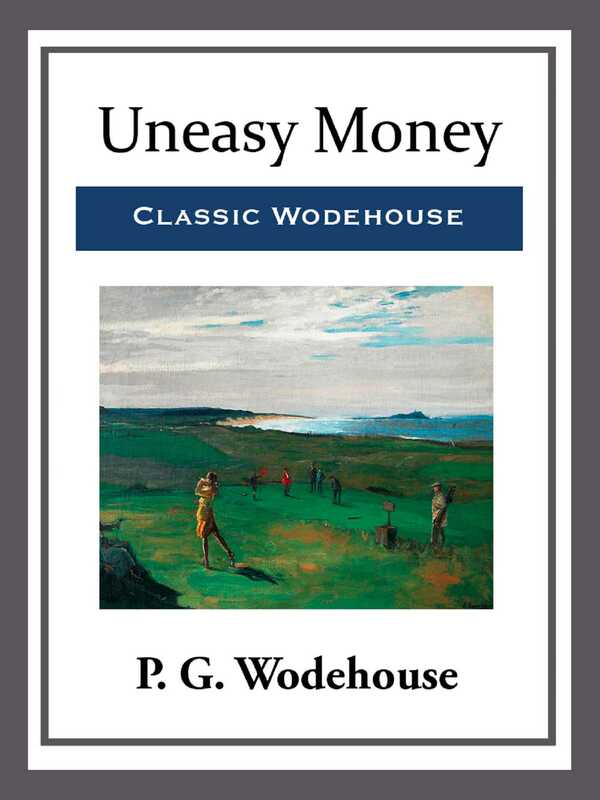 When he is unexpectedly bequeathed a million pounds by an American he once helped at golf, and furthermore learns that the millionaire left his niece and nephew only twenty pounds, he is uneasy. He endeavors to approach them and see if he can fix up something, like giving them half the inheritance. He discovers that it can be difficult to give money away.